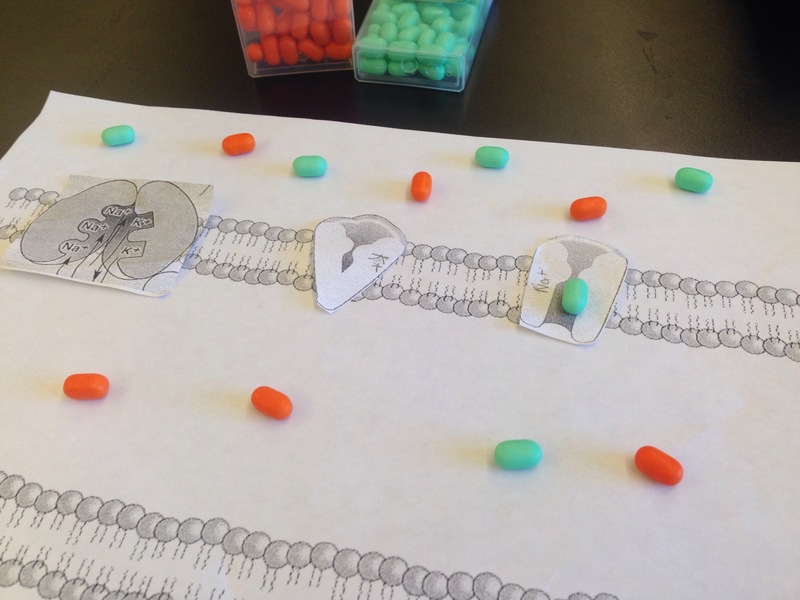 Tic Tacs, Aliens, and Action Potentials! Here are manipulatives I made and bought (i.e., tic tacs) to help students memorize the steps of action potentials! I have resources and a more detailed description of the lesson cycle posted below. Next, we use the manipulatives to practice the steps of the action potential. The goal here is for the students to familiarize themselves with the process and memorize the steps. It’s more or less repetition, but that’s not allllways a bad thing. For this, I use a case study I found from the National Center for Case Study Teaching in Science (NCCSTS) called Escape from Planet Soma. Here’s the edited version of Escape From Planet Soma that I made. I removed a couple sections that go beyond the scope of my class. The case study works well because students have to analyze what happens when a toxin throws off one of the action potential steps. For example, preventing voltage-gated sodium channels from opening will prevent depolarization, therefor no action potentials can happen. 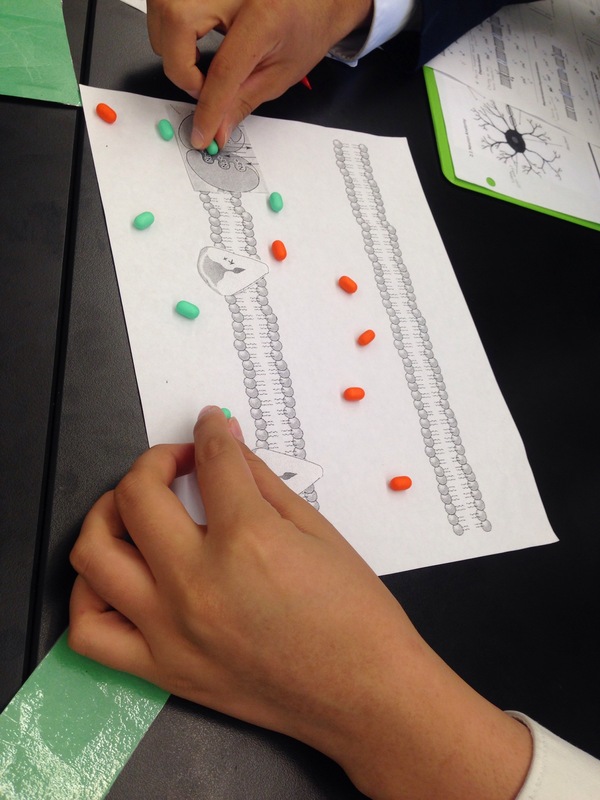 The case also requires students to connect this all back to various functional types of neurons (sensory, inter-, and motor) and neuron properties (effects of myelin, etc.). That all really gets back to the idea of interleaving as well! Next I’m picking up a new hobby: Animation!